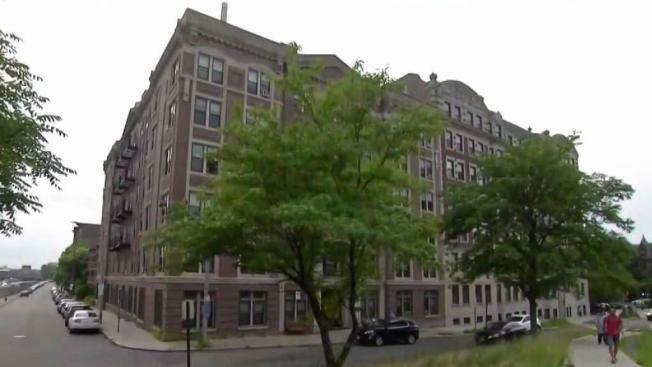 A Roman Catholic religious order that owns a Boston rooming house for single women has agreed to stop eviction proceedings against some residents while the state investigates allegations of housing discrimination. The state attorney general's office in a letter to a lawyer for Our Lady's Guild House and the property manager says it is looking into "unfair and discriminatory acts." The building is owned by the Daughters of Mary of the Immaculate Conception. A spokeswoman for the attorney general tells The Boston Globe that Guild House faces allegations of discrimination against older and disabled residents. Housing advocates say Guild House wants to replace older residents with international students who can afford higher rents. A representative of Guild House confirmed that management will "cease and desist" from evicting tenants for six months.